We had a record-breaking number of nominations for the Civil Service Awards this year. 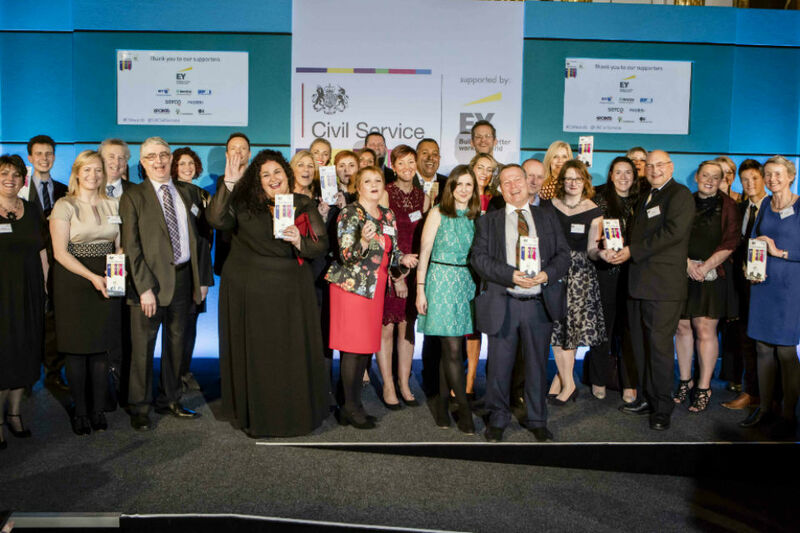 More than 1,200 civil servants identified a team or individual who they believe have gone above and beyond to deliver better service for the public. From developing digital services, to designing and implementing effective policy, the quality and quantity of nominations made the judges’ task even more difficult than usual. They have now concluded their deliberations and we congratulate all those who have made it onto the shortlist for the 2018 Civil Service Awards. 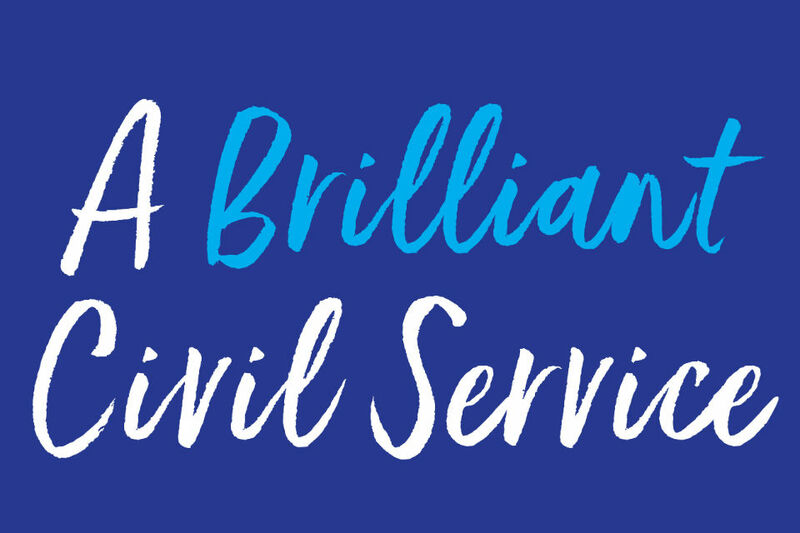 The annual Civil Service Awards recognise and celebrate the wealth of inspirational individuals, teams and innovative projects within the Civil Service. The winners will be announced during an awards ceremony at Lancaster House in central London on Thursday 8 November. We wish everyone on the shortlist the best of luck. See you there! 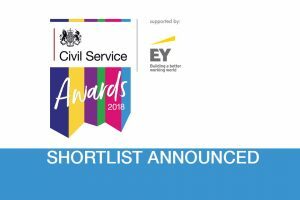 For more information about the shortlisted individuals and teams and their work, please visit the Civil Service Awards website. Great to see these inspiring examples. As the person who nominated the ‘Future Frigate Team’ award, please can this blog - and other lists - note this is for a x-Whitehall team, including named colleagues from DIT, FCO and MOD. It is all about collaboration outside of departmental silos, which is such a key objective of Civil Service Reform. Thank you.